April 4, 2015 -- BIT Magazine In the science fiction franchise Star Trek, we are introduced to a world in the somewhat distant future where mankind has mastered interstellar travel, has created an alliance between planets, and is dedicated to exploring the "final frontier." 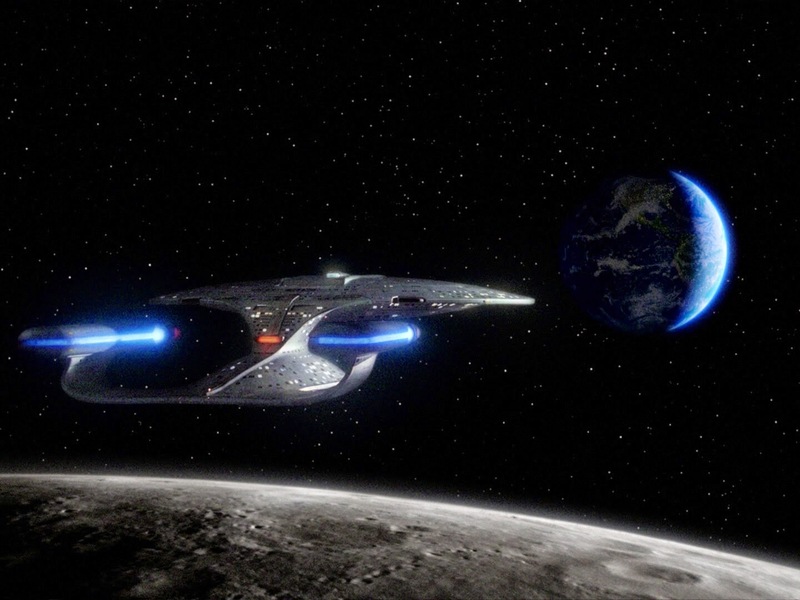 The Starship Enterprise is a huge vessel made out of titanium and other yet-to-exist materials that would be impossible for today's economic model to sustain. In the future where replication has made resource scarcity moot, it is not only possible, it is common place. Particularly in Star Trek: The Next Generation which is set in the 24th century, it is a world where human society has no need for money, little use for war, and no concept of poverty. What happened? The easy answer is a technology called "replication." Replicators, an appliance as ubiquitous in the Star Trek universe as refrigerators or microwaves are today, convert energy into matter. This means that anything you have a design for, you can create by simply telling the replicator what you want. 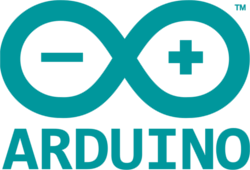 It produces food and drinks, tools, toys, medical instruments, and anything else your imagination can come up with. Some stories within this universe hint toward larger industrial replicators that produce parts for starship construction and architecture. Energy, apparently, is overly abundant, and so the concept of "supply and demand" and the need for money to regulate a balance between the two is unnecessary. In the Star Trek universe, people work voluntarily. Starfleet, for example, is an organization people voluntarily join to pursue scientific discovery, professional challenges, adventure, or to uphold their own personal ideals. They join Starfleet and subject themselves to its hierarchy because it is an organization that can accomplish things and afford individuals opportunities they could not find on their own. Personal manufacturing of the future? A Star Trek replicator creating a beverage and a glass. Another example of this can be found in the Star Trek series "Deep Space Nine," where the main character, Captain Benjamin Sisko is son of a New Orleans restaurant owner. 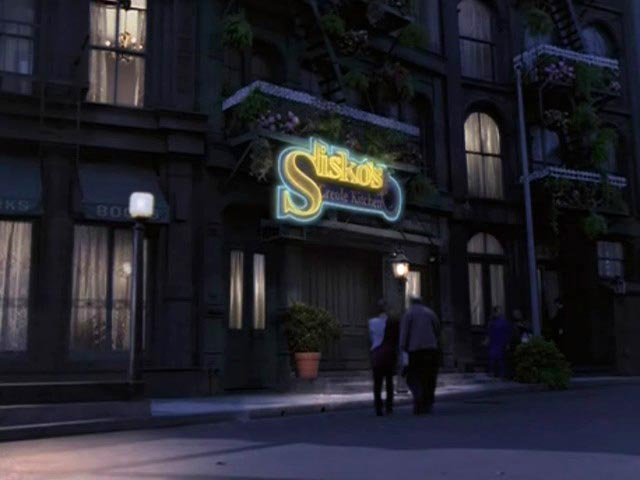 From what we can tell, Sisko's father simply runs the restaurant out of a passion for culinary art and the social interactions associated with public dining. 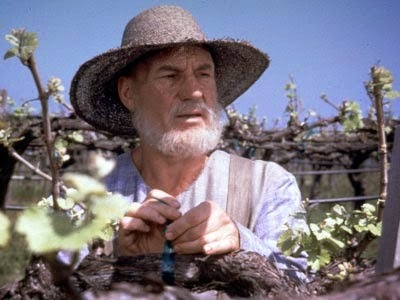 Another character, Captain Jean Luc Picard, has his own vineyard and wine label back in France on Earth. Again, it is a pursuit of passion, not economic gain. Farming for fun in the future? Of course, Star Trek is just a story. There are plot points and devices added to create suspense, tension, and conflict to spice up the story. Mines still exist despite replicator technology, usually to serve as bleak settings to strand characters in. Rare, exotic resources are intentionally introduced into the storyline that for whatever reason cannot be replicated, adding interest when their supply or demand cannot be met. But in a future where manufacturing technology negates supply and demand, could a society like that depicted in Start Trek emerge? One without money and where people are free from the distractions of obtaining it, to do what they truly find is their passion in life? Today, the digital age has given us a glimpse into the future and suggests that a future not entirely unlike Star Trek might be possible. It has allowed us to create and replicate resources of information with virtually no cost at all. We look at the concept of file sharing and see the very nature of supply and demand turned on its head! The more people want something, unlike in a material economy, the easier and "cheaper" it gets. The cost here would be availability and the time spent downloading a particular file, since there is no actual monetary cost involved. Restaurants as social clubs in the future? It is free, because the more people who are involved, and the more files floating around, the easier it is for everyone to get what they want, when they want it, and in a reasonable amount of time. In this economy of data, we see a Star Trek "moneyless" world emerge. What if this sort of economic paradigm shift was ever translated from bits into atoms? What if it did somehow become as easy to copy and share physical items as it currently is to share digital ones? We could expect a similar upturning of the concept of supply and demand. Yes, if computers could be replicated, everyone making computers would be out of a job. But would you need a job if you didn't need money to buy a computer because all you had to do was ask your replicator for one? Of course the transition to such a future might not necessarily be smooth. In the Star Trek universe, humanity had to suffer through "World War 3" before their moneyless utopia sprang! Hopefully, our biggest problems will be trying to make the transition as smooth as possible for everyone and determining how to set and exchange values for items that simply cannot be "replicated" such as specific pieces of land or relics that are irreplaceable and incapable of duplication. And while it is true, we couldn't replicate a genuine copy of one of Jimmy Hendrix' guitars, it is unlikely that future generations will find themselves consumed in the great "Hendrix Wars." The struggle over land might become moot as well, if resource scarcity gradually decreased as manufacturing technology improved, allowing us to pursue the dream of space exploration and permanent settlement off-world. There might be some who prefer a certain section of beach along Florida's coast, but would it be worth fighting over if it was easier to replicate a beach on a terraformed world or artificial space habitat elsewhere? Maybe, maybe not. What we do hope is that as personal manufacturing advances, it will empower people to do more on their own, making more with less, and alleviating the sort of economic tensions that tug at us all today. 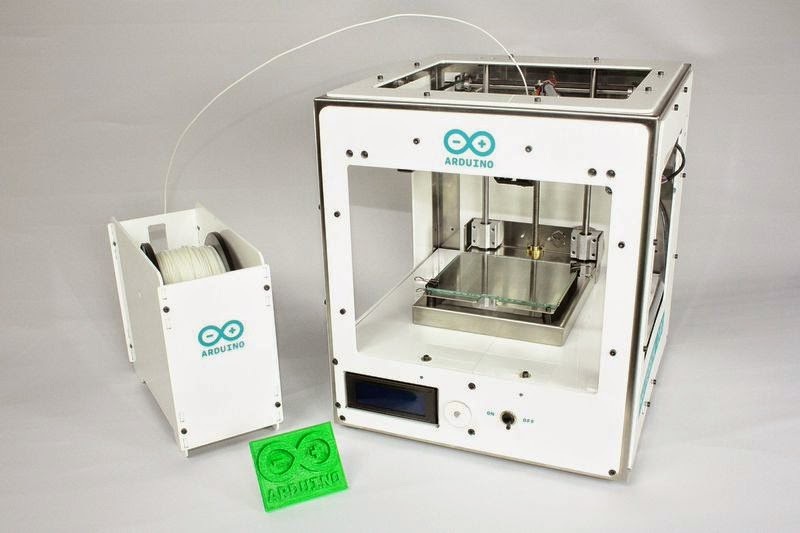 The advent of 3D printing has already got people thinking along these lines. With a factory literally on your desktop, it is possible to make things we otherwise would have had no way of making before. 3D printing is challenging the perception of how an economy works, short circuiting the supply chain from one that wraps around the world, to one that wraps around your block. Before an "economy of a single replicator," could we see mini-economies emerging in states and provinces first, then district economies, and then economies of a single block? This is very likely, particularly when methods are devised for producing input materials locally to accompany the highly localized customization of 3D printing. Star Trek is just one possible sketch made through storytelling of what our future might be like. There are other possibilities as well, and even other ways people can interpret Star Trek itself. What do you think the future of economics will look like? BIT Magazine is Thailand-based, online tech magazine. Follow us on Twitter here or on Facebook here.